Every Kudu table must declare a primary key index comprised of one or more columns. 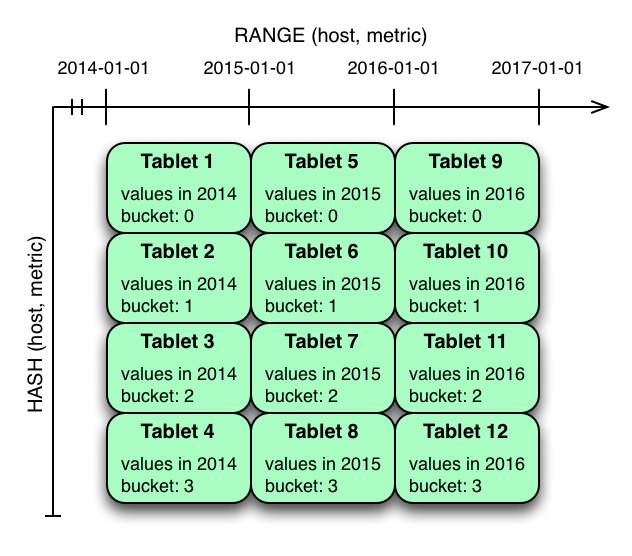 Primary key columns must be non-nullable, and may not be a boolean or floating-point type. Once set during table creation, the set of columns in the primary key may not be altered. Like an RDBMS primary key, the Kudu primary key enforces a uniqueness constraint; attempting to insert a row with the same primary key values as an existing row will result in a duplicate key error. Unlike an RDBMS, Kudu does not provide an auto-incrementing column feature, so the application must always provide the full primary key during insert. Row delete and update operations must also specify the full primary key of the row to be changed; Kudu does not natively support range deletes or updates. The primary key values of a column may not be updated after the row is inserted; however, the row may be deleted and re-inserted with the updated value. As with many traditional relational databases, Kudu’s primary key is a clustered index. 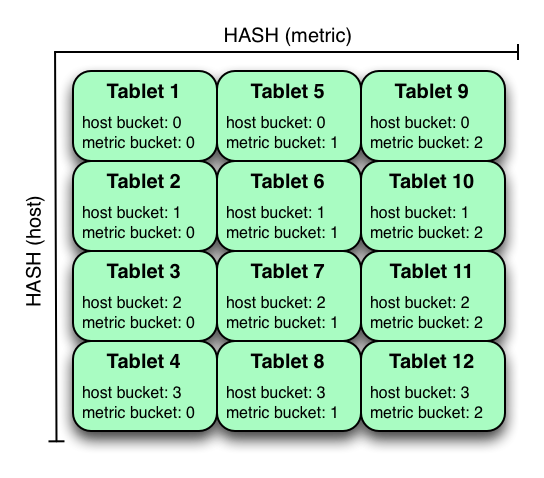 All rows within a tablet are kept in primary key sorted order. Kudu scans which specify equality or range constraints on the primary key will automatically skip rows which can not satisfy the predicate. This allows individual rows to be efficiently found by specifying equality constraints on the primary key columns. KUDU-1626: Kudu does not yet support renaming primary key columns. No individual cell may be larger than 64KB. The cells making up a composite key are limited to a total of 16KB after the internal composite-key encoding done by Kudu. Inserting rows not conforming to these limitations will result in errors being returned to the client.